Do you love the beach? Do you love shelling? If so, this is the tshirt for you and your friends! 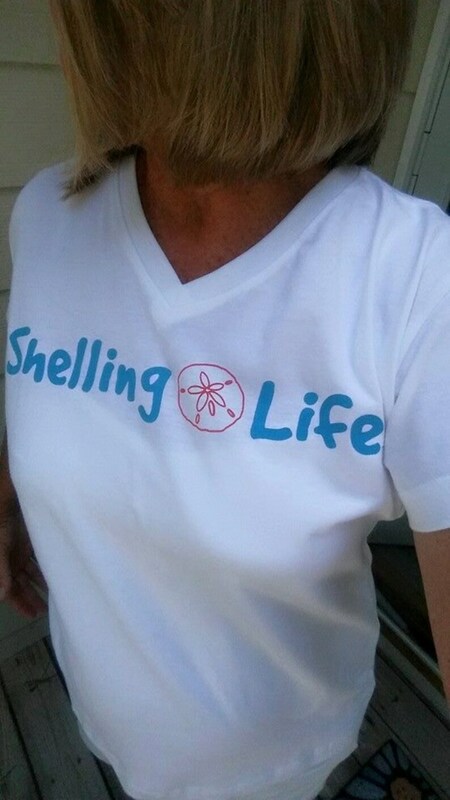 Our Shelling Life® tshirt is now available in three colors, white, turquoise and coral. 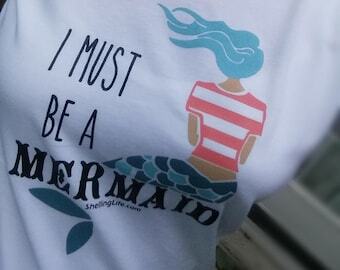 This shirt is an amazingly soft cotton. It is 100% combed ring-spun cotton jersey. 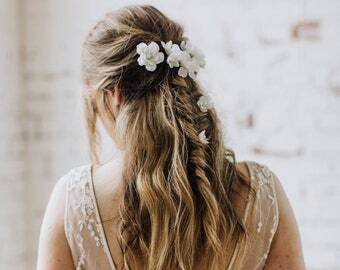 It has a great soft shape for a classic feminine fit. Machine Wash Cold. Tumble Dry Low. No Bleach. Do not Dry Clean. Sleeve Length - 7 1⁄4"